In Alberta, it is illegal to drive a motorcycle without owning a motorcycle insurance policy. Unfortunately, as a customer, making sense of the different policies available to you can be tricky. This is why free insurance quotes exist: To give you an idea of what to expect from a certain company. If you own a motorcycle, you might be wondering where to request a free Fort McMurray motorcycle insurance quote. You will find that many companies in Alberta offer free quotes to prospective customers. Sharp Insurance is one of them. To request your free quote from us, simply visit www.sharpinsurance.ca. 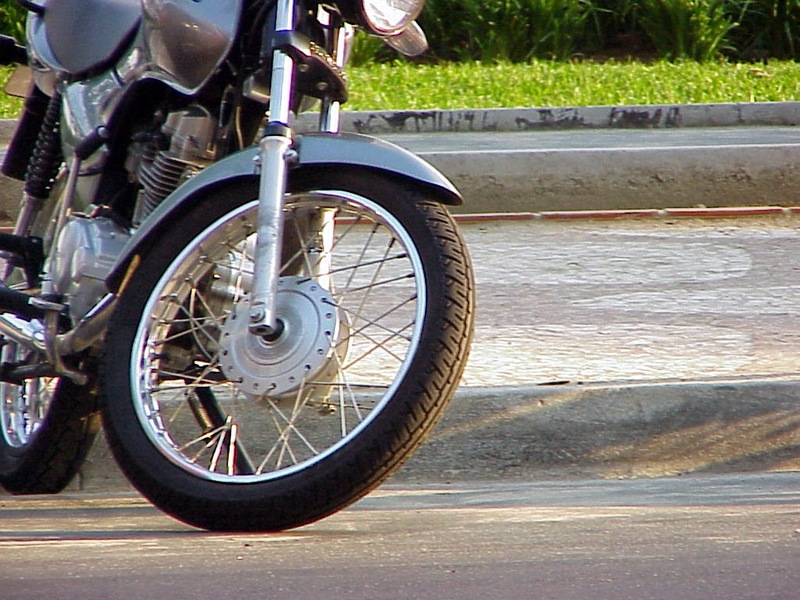 At the bottom of the page you will find a link called "Fort McMurray motorcycle insurance". Click on it and you will be directed to a form that you will be able to complete in 5 minutes or so. Keep in mind that our quotes come with absolutely no obligation. Driving smartly and being properly insured go hand in hand. Is Your Edmonton Home Fully Protected?